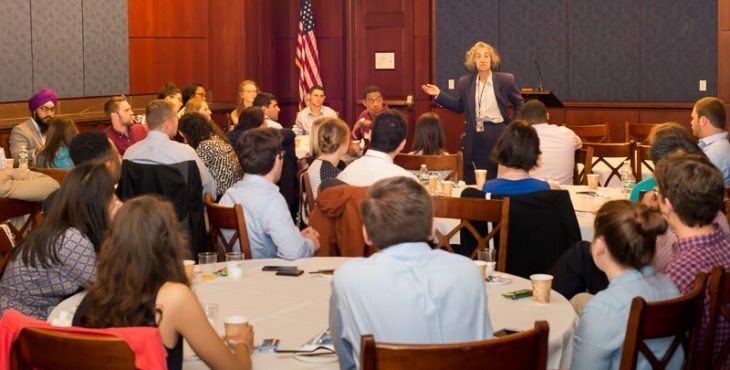 Judy Schneider, Specialist on the Congress at the Congressional Research Service of the Library of Congress and a Stennis Fellow in the 108th Congress, was one of the speakers for Truman Scholars Day on Capitol Hill. 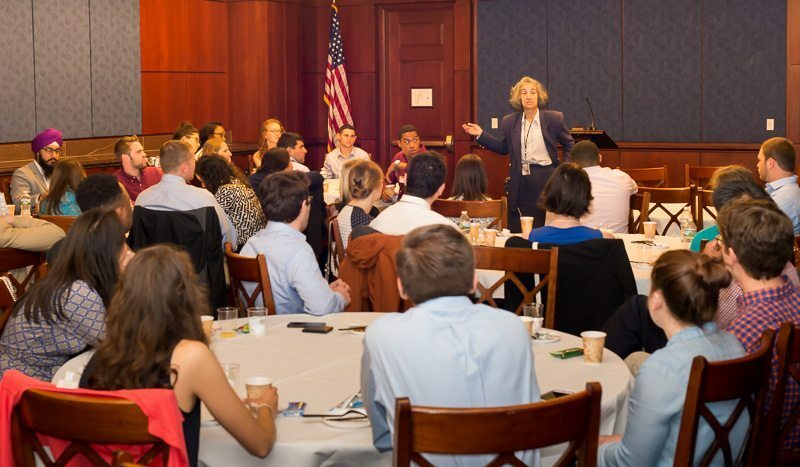 The Stennis Center conducted programs at the Pentagon and Capitol Hill for Truman Scholars as part of their orientation to Washington, D.C. on June 2-3, 2016. The Stennis Center conducts programming annually with the Truman Scholarship Foundation to promote public service.